PLEASE NOTE: We are discontinuing our green ribbons so stock levels are now limited. 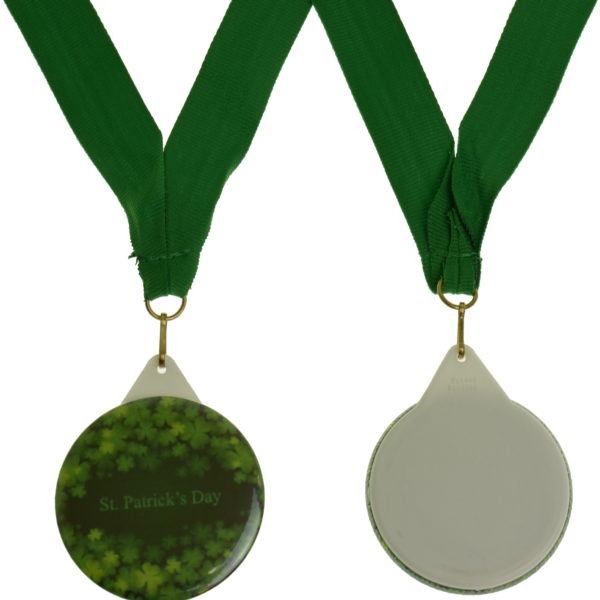 This pack includes all the pieces you need to make your own medals: metal fronts, clear plastic mylar, plastic medal backs and green ribbons with clip attached. Perfect for rewarding sporting superstars! 100 sets makes 100 medals.